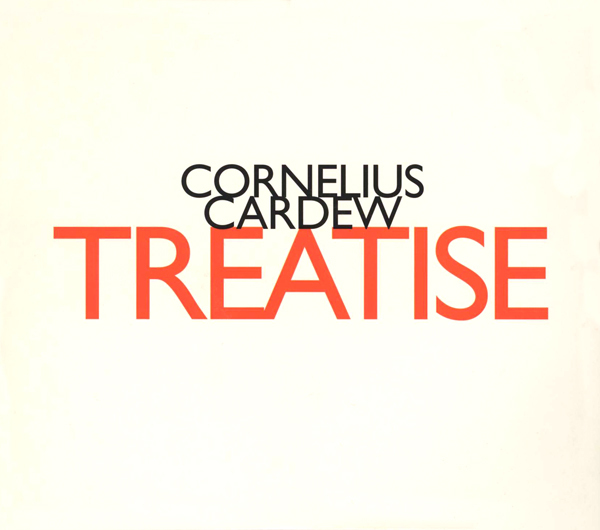 pages from Cornelius Cardew’s Treatise this Wednesday Christ Church Cathedral Oxford 7.30 PM | who's that knocking...? the group I am playing with consists of members of Oxford Improvisers + Eric Clarke. This entry was posted in diary, events, improvisation, music and tagged Cardew, oxford improvisers. Bookmark the permalink. « Nate Wooley + Paul Lytton Monday 16th @ Folly Bridge Inn Oxford!